A few years ago it would have been considered a faux pas to post a vertical video to social media. Some of it would have been cut off or distorted and people would’ve probably moaned about it. It was an immediate red flag signalling that you perhaps didn’t know what you were doing. This was natural, given that we’ve always consumed video in this way; cinema, televisions, computer screens. Our eyes sit side by side, making it easier to take in visual content from left to right rather than top to bottom. Well, our anatomies don’t matter anymore, because the rise of smartphones has made vertical videos the dominant form due to one thing; convenience. 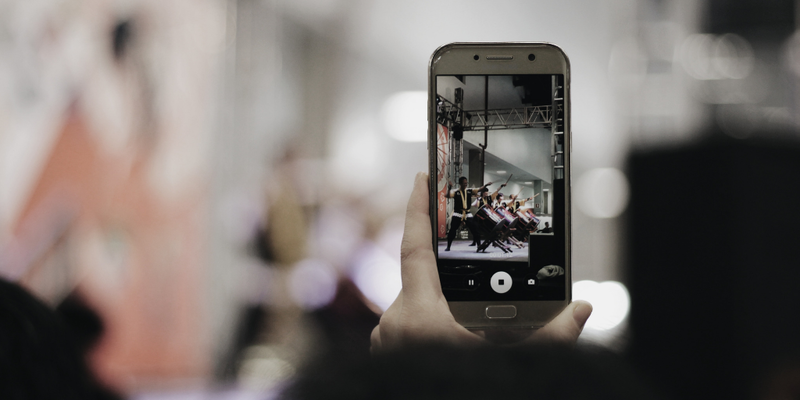 Today, 96% of online video consumption is on mobile and what’s more, studies suggest that we hold our phones vertically 94% of the time when using them. 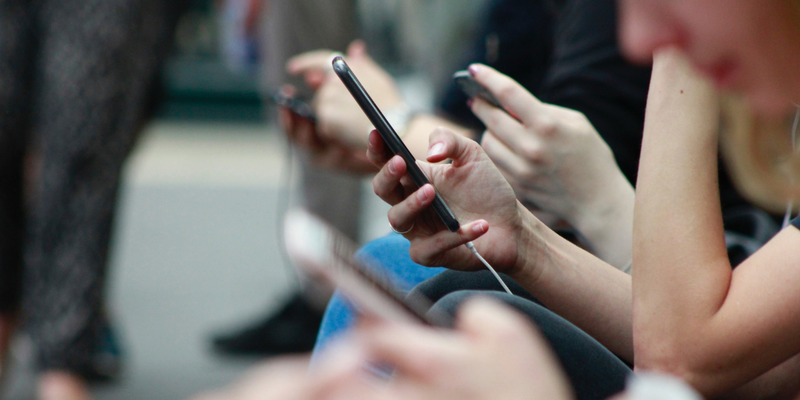 People are now a lot less willing to turn their phone 90 degrees to watch a video on full screen, so social media platforms and brands alike have embraced vertical video. This doesn’t mean landscape video is dead, obviously. There’s still a demand for long-form, more cinematic content that warrants that viewing perspective, but different types of video require different formats. It’s not a coincidence that the rise of vertical video has run parallel to that of Snapchat and Instagram Stories. These formats, solely designed for vertical viewing, give more freedom and choice to users, plus are designed to feature more episodic, bitesize videos that only last a few seconds. You can drop in and out of them, choose which ones you view and they’re easy to consume on the go. They’re also attracting more and more engagement, and experts predict that Stories will soon overtake the feed. But it’s not just Instagram and Snapchat where vertical video is optimised; all the platforms are getting involved. They no longer place those dreaded black bars on either side of a vertical video; an important development for allowing vertical videos to be seamlessly embedded in the feed. Twitter recently rolled out a new camera function which creates vertical videos and pictures. YouTube has even launched a video player in its apps that adjust according to the aspect ratio of a video, meaning vertical ones can be viewed full screen with no disruption. Vertical video is the whole point of one of Instagram’s newest features, IGTV. It’s a platform purely for vertical, longer videos. There are two clear benefits to using vertical video. First, as the video takes up the whole screen, it eliminates any other distractions, meaning you’re more likely to hold people’s attention. It also focuses what’s included in the frame, so that further narrows focus and encourages creativity. An important point to note; when using vertical video, make sure the video was shot in vertical as well. Trying to cram a landscape video into a vertical frame is not a good look.